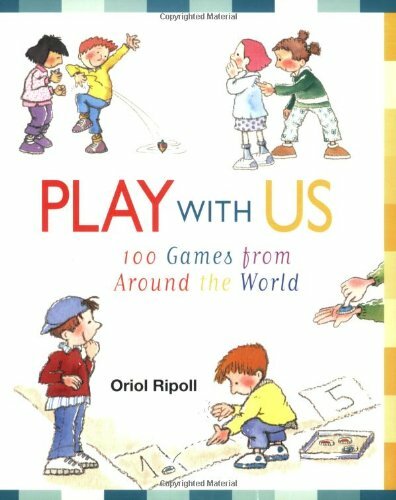 This collection of more than 100 games from around the world will keep kids busy having fun all year round. 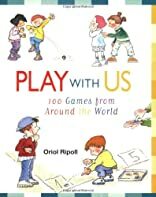 Included are traditional games that can be played indoors and outdoors, alone or with a group, and run the gamut from quiet board games to wild games of chase. The games are grouped according to similarities-games of chase, games of chance, marble games, and board games-and can be played with readily available materials such as dice, chalk, pebbles, balls, coins, sticks, marbles, and playing cards. Examples of games include nine variations of hopscotch and many interesting variations on tag such as the Honeycomb played in El Salvador, Mother Raven's Eggs from Thailand, and Boa Constrictor played in Ghana.